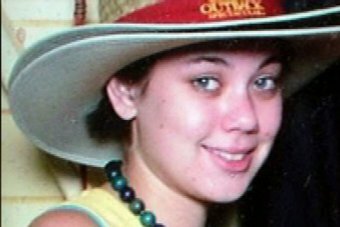 Anyone charged with a serious domestic violence offence in Queensland will now have to prove why they should be granted bail and allowed back into the community before they face court. The State Government and crossbench . . . rejected the LNP’s bid to make it mandatory for victims and their families to be formally notified when perpetrators were granted bail or parole.